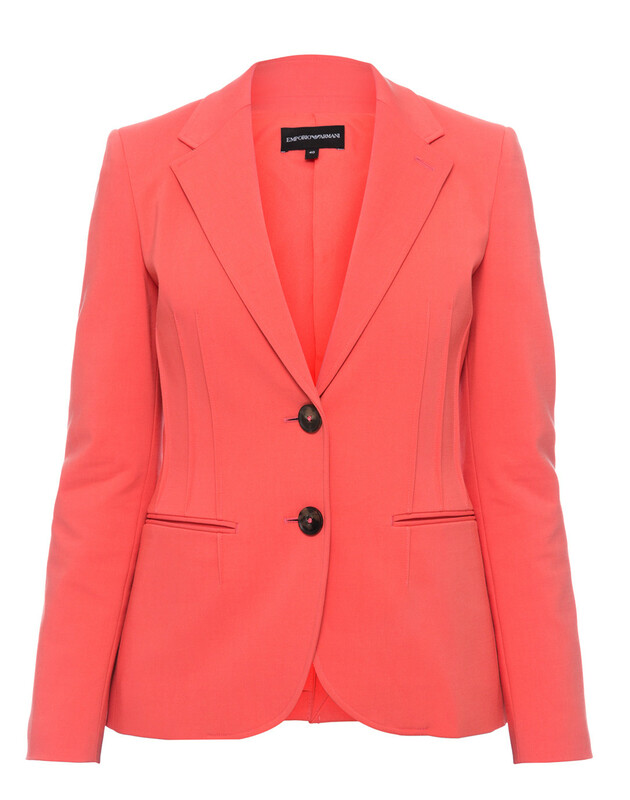 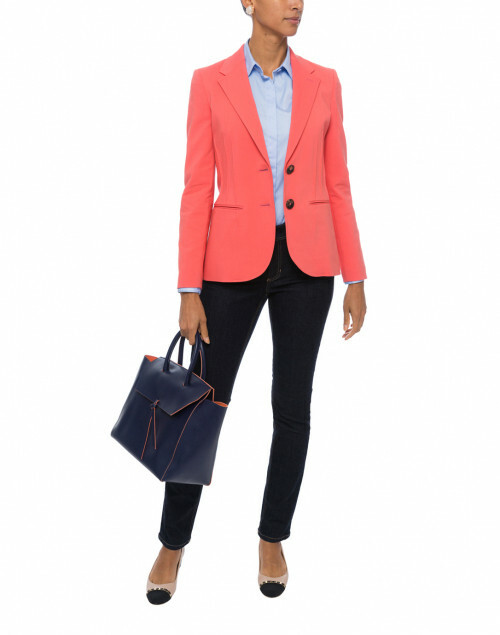 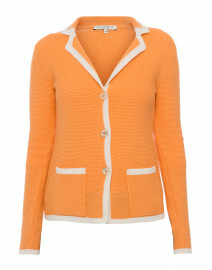 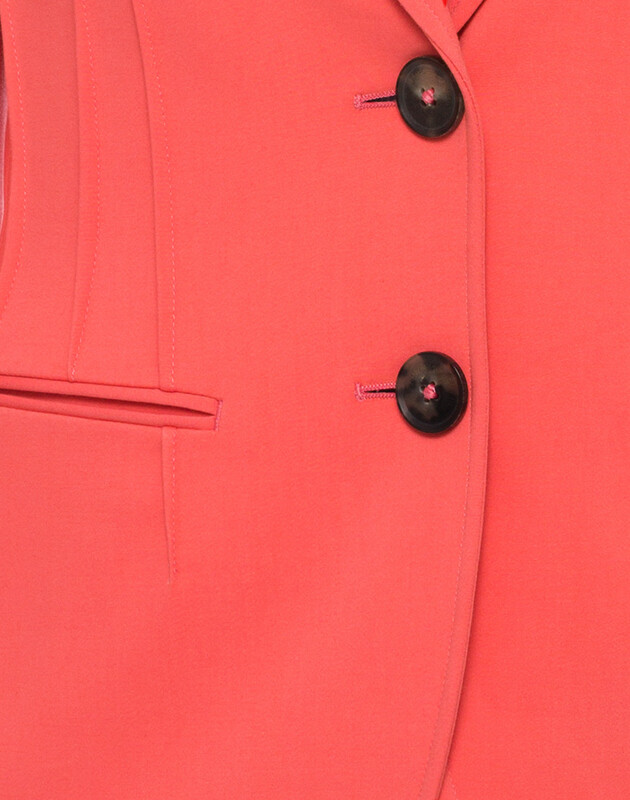 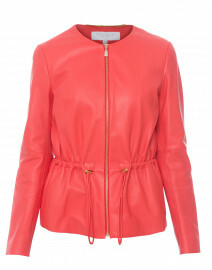 Emporio Armani’s single-breasted coral blazer is an investment piece with a feminine appeal. 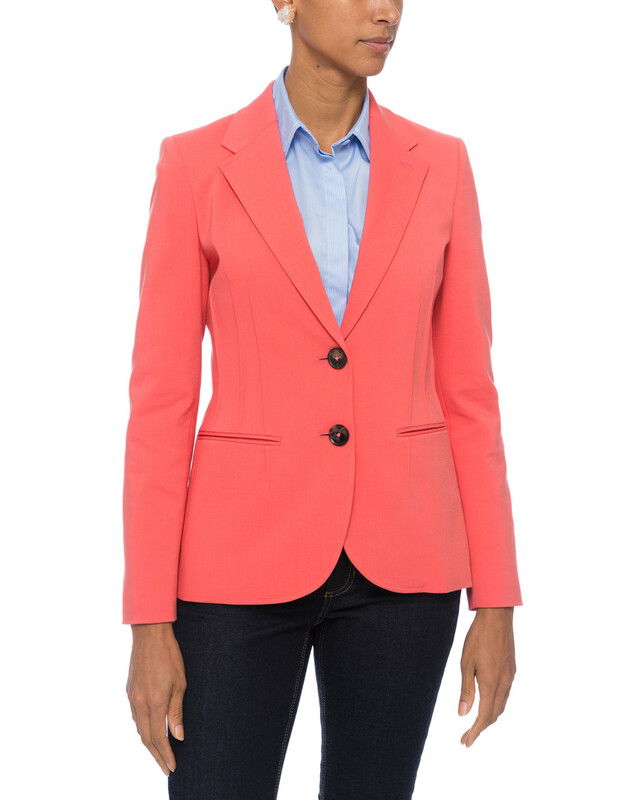 Its crafted from stretch cotton blend and tailored to a slim fit, with flattering contour seaming, faux pockets, and peak lapels. 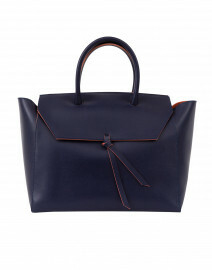 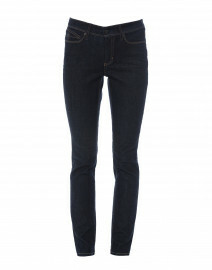 Style it with a sharp button down top and slim denim jeans for a refined workwear edit. 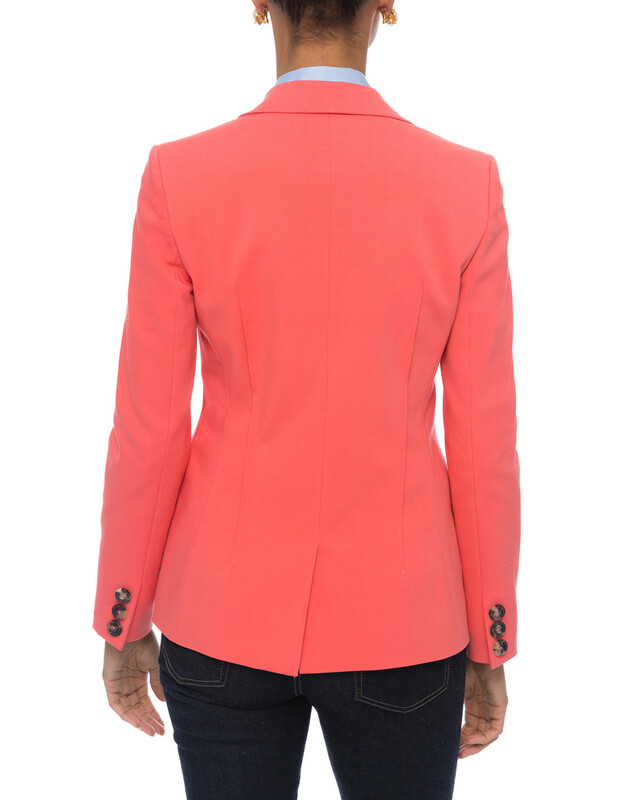 Length 25.5" 26" 26" 26.5" 26.5" 27"
Shoulder Width 14.5" 15" 16" 16" 17" 17.5"
Bust 32" 34" 35" 37" 39" 39.5"
Hip 35" 36" 38" 39" 40" 41"